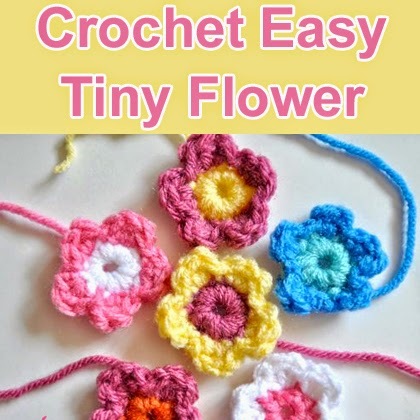 Here’s a free crochet flower pattern that’s great for the beginner, and it’s so versatile with color options! I make these all the time and they work up really fast. They are about one and a half inches wide and tall.